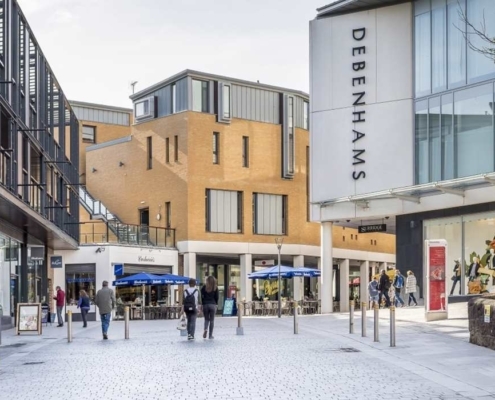 Holne Chase is happily situated within minutes of the pretty stannary town of Ashburton, famous for its craft and antique shops, as well as the range of shops and supermarkets usually found in a typical market town. 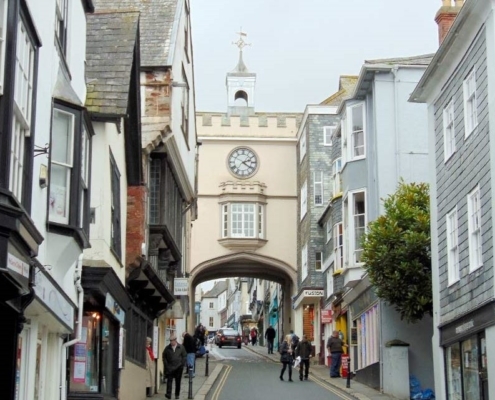 Just twenty minutes away is the charming riverside town of Totnes with the one of the country’s best selection of independent shops, pubs and cafes. 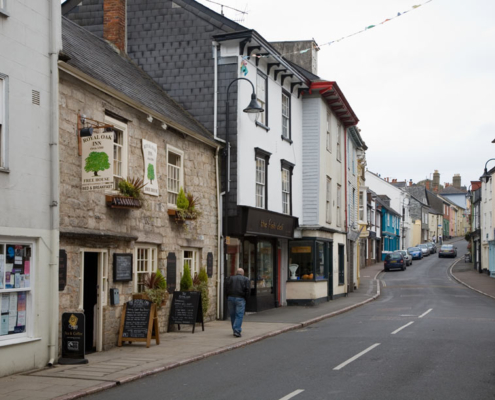 Close by are Dartington Hall Estate & Cider Press Centre and Riverford Organic Farm Shop and Restaurant, both well worth a visit. 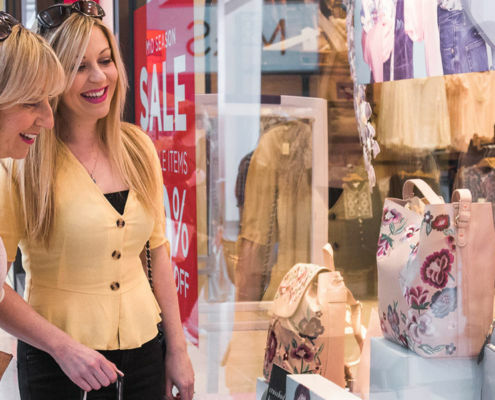 Holne Chase is also within half an hour of the major shopping centres of Plymouth and Exeter, making it convenient for designer labels and department stores as well as a wide range of independent shops.